For veterans, leaving the military and transitioning back into civilian life can be a real challenge. Many veterans and their spouses are unemployed or underemployed. Veterati is a US-based company that aims to ease their transition. It puts veterans in touch with mentors ­– who are often veterans themselves – so that they can learn the skills they’ll need to build their networks and progress in new careers. 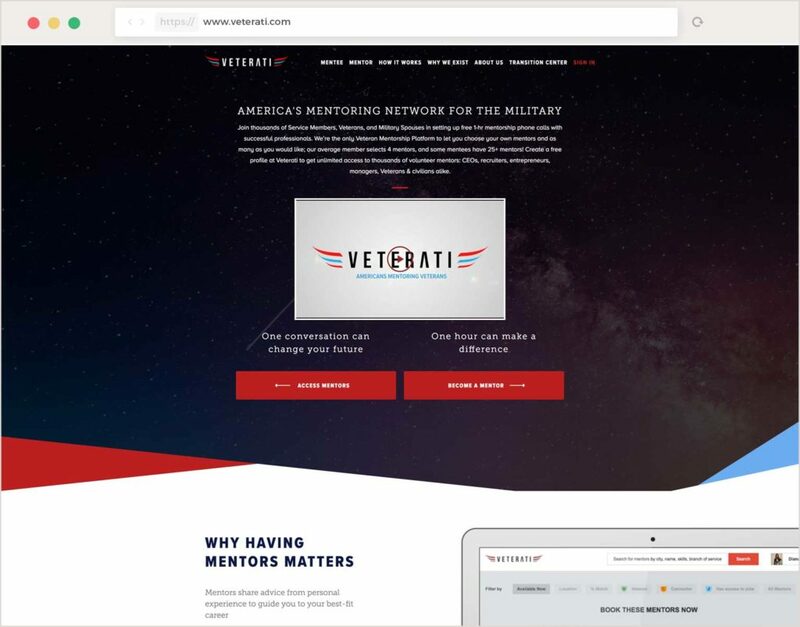 Veterati offers an interactive mentorship platform where mentees can find mentors to help them unlock their potential and build their confidence. These mentors are successful professionals who volunteer their time to help others. The platform partners with many organizations looking for scalable solutions that will help veterans and military spouses after their days of service are over. The importance of networks can’t be understated when it comes to job searching. The mentorship platform also works as a professional network for veterans where mentors can share job opportunities with mentees. The platform itself allows mentors to register and build their profiles to include their skills and experiences. Mentees can then filter mentors based on the skills or types of conversation they’re looking for. 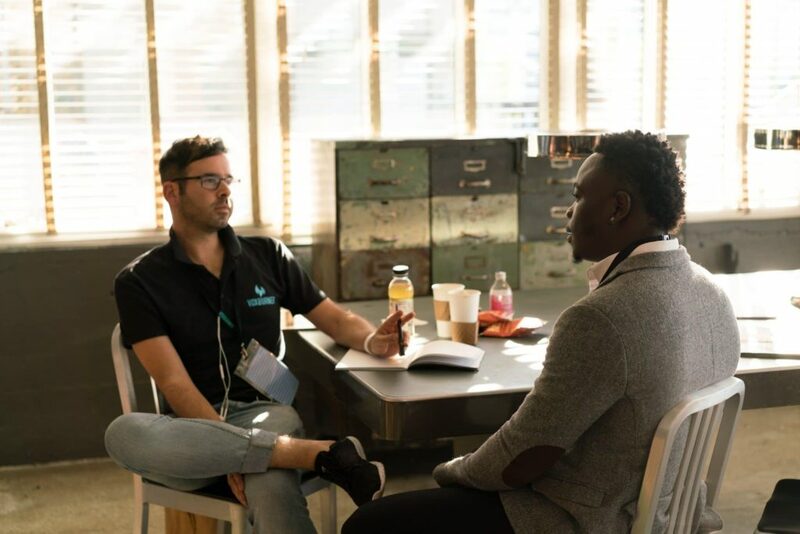 An advanced grading system also allows mentees to rate the areas of strength of their mentors, ensuring that both parties are always learning. To build a digital mentorship platform, Veterati had to consider how to schedule mentorship sessions. They needed a solution that would allow mentors to choose when they want to appear as available for mentoring. The scheduling process had to be easy to use for everyone involved. It also had to work with several different calendar services given that mentors come from different businesses or may wish to connect their personal calendars. This is why the development team at Veterati contacted Cronofy. The Cronofy Calendar API allows for real-time scheduling, meaning that the availability of mentors can be seen on the platform just as it appears on the calendars of the mentors. When mentors create their profile on Veterati’s platform they have access to a calendar interface. They can then decide which days and times they want to appear as available for calls with mentees. Using Cronofy’s calendar synchronization technology, they can link their personal or professional calendars – no matter what service they use – to Veterati. Thanks to this, their schedules are always updated in real-time. That means when mentees look to schedule a call with them they can only do so when the mentor appears as free. The only set-up necessary is a one-off authorization. This allows Cronofy to access mentors’ calendar information when they connect their calendars to the platform. Veterati’s scheduling process leverages Cronofy’s free/busy feature. This feature allows calendar events and commitments to be shared as free or busy information. No sensitive details need to be shared and only availability is surfaced through the calendar interface. Once the call is scheduled, the time slot is blocked out. Veterati then uses another integration to automate calls. The mentors and mentees are put in touch automatically, ensuring that calls are rarely missed. Veterati helps transform the lives of veterans and military spouses. They learn how to tell their story, build their network, and sell themselves to potential employers. 15% of mentees have already landed a job. 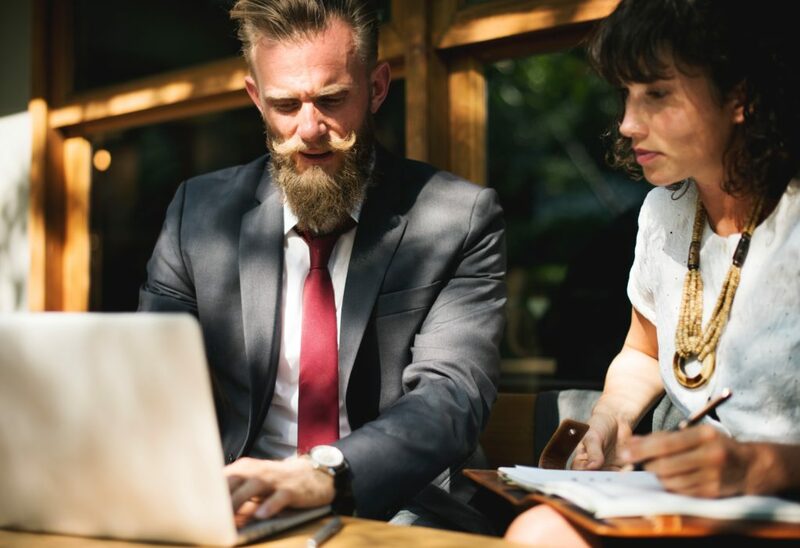 Cronofy only makes a small difference – mentors and mentees are the real heroes here – but allowing mentees and mentors to connect seamlessly removes an obstacle and helps users focus on building their confidence and skills. Veterati continues to grow with a user base projected to reach 75,000 by the end of 2018. Everyone needs advice and guidance at some point in their lives or careers. This is why mentorship programs are so important at all levels. Students, job seekers, employees, managers, and even entrepreneurs can all benefit from speaking with someone who has been there before. Making sure that mentors can find timeslots in their busy schedule is tricky. With Cronofy’s calendar sync technology that’s not something you have to worry about. Mentors can share their real-time availability with mentees. Booking sessions has never been easier. If you are thinking of adding intelligent real-time scheduling into your software or applications, why not try our Calendar API? Our guides, tutorials, and live support can all help you get started. If you’d like to discuss scheduling features for your software, please do get in touch. We can’t wait to see what you create! Mentorship platform PeopleGrove uses the Cronofy API to build a sleek availability-based booking flow. This automated process replaces long email exchanges. 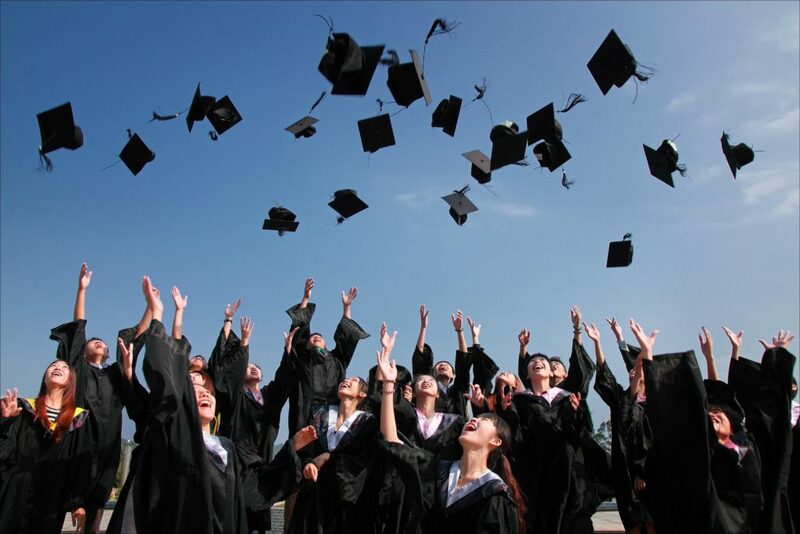 Handshake's appointment scheduling feature ensures that students can book appointments with counselors in real-time without the risk of double-booking. Leading business coaching platform CoachLogix utilises the Cronofy API to optimize everyone's time, maintain users' privacy, and much more.